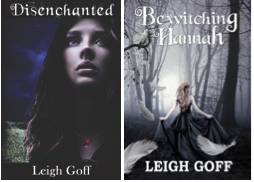 A Bewitching February with Leigh Goff’s Disenchanted! 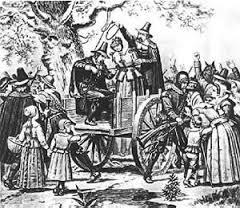 February is for bewitching romances–get Disenchanted, a YA witchy fantasy romance inspired by the historic Wethersfield Witch Trials–on sale now through Mirror World Publishing! February’s Featured Book is a witchy young adult historical fiction with more than a hint of romance thrown in the mix. Disenchanted by Leigh Goff is the perfect book to keep you spellbound through the rest of winter! Categories: Uncategorized | Tags: Barnes & Noble, Beach Reads, BeachReads, book clubs, book-club, Teen Fiction | Permalink.